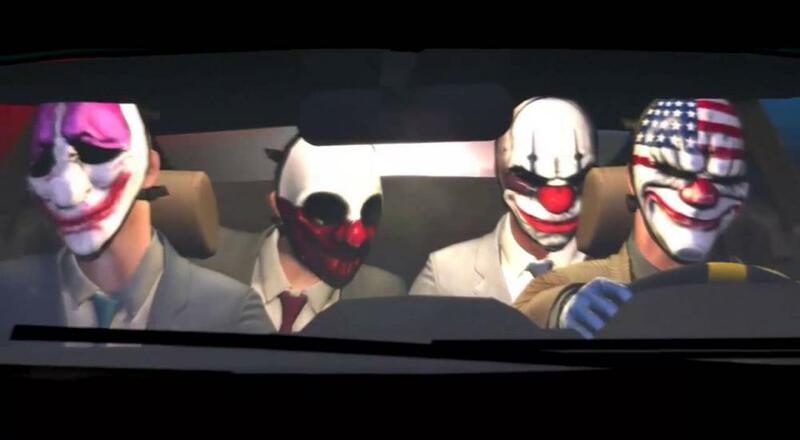 If you do happen to hop in on the new content for Payday 2 be sure to pick up the new minigun as well, because there is nothing quite like coming home after work, grabbing friends and partaking in a relaxing robbery where you tote a minigun as you try to steal fantastical artifacts. 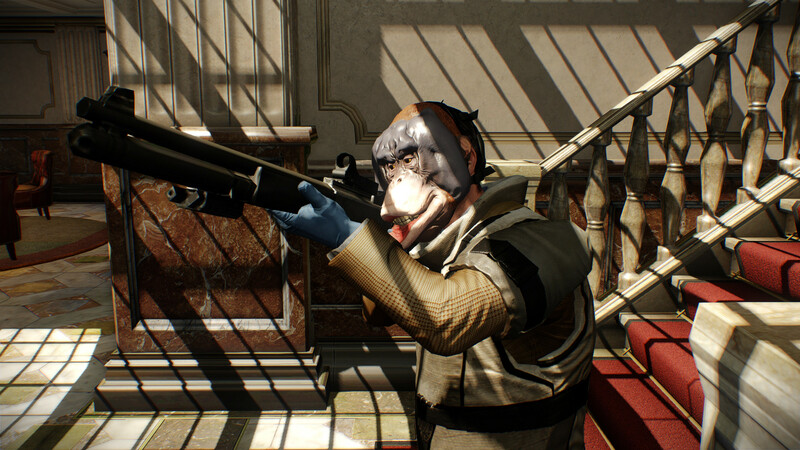 The team at Overkill posted a series of videos and notes as they rolled out the Spring Break updates, which can be read here. While the event is technically over, now may prove to be the prime time to mask up, now that you can akimbo your favorite pistols of 2013. Will you be stealing classic LucasFilm treasure from Dr. Jones, or will you let Disney keep what’s theirs? Let us know in the comments below!